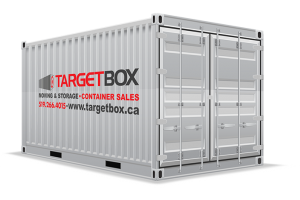 We rent and sell containers in a variety of sizes, depending on your individual storage needs. 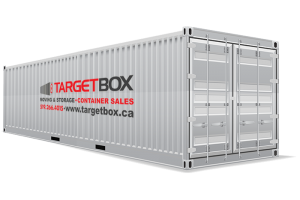 The information below will provide you with the knowledge to decide which TargetBox container will suit your needs. What Size Moving Container do I Need? We rent and sell moving containers in a variety of sizes, depending on your storage needs. The needed size of your container is usually calculated by a number of bedrooms your home consists of. 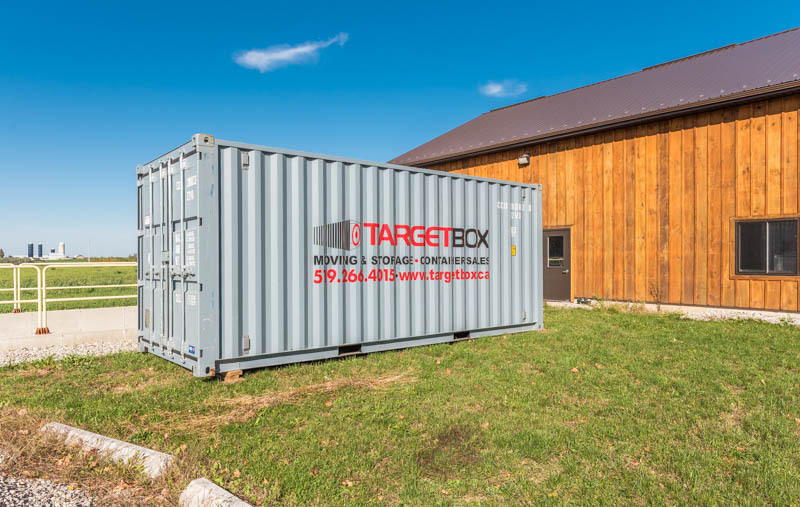 Typically, our 10 ft containers can hold the content of most one-bedroom homes, apartments or condos, while our 20ft container is adequate for a two-three-bedroom home. Exceeding a 3 bedroom home, our 40ft container offers plenty of space for the items of even the largest residence. We understand that your storage needs are not solely based on the number of bedrooms your home consists of. We have seen it for ourselves, one 3 bedroom house can have double the square footage than the next 3 bedroom house, or a one bedroom house could have double the items than a 2 bedroom house. Calculating per bedroom is just a rough estimation of your storage needs. Below, we have outlined some quick information to help you gain a better understanding of your potential storage container size. Remember, our TargetBox consultants are more than happy to answer any questions that might pop up. This box is large enough to hold the contents of most smaller homes, like a one-bedroom apartment, condo, or house. It is also an ideal storage option for furniture and appliances during home small home renovation projects. 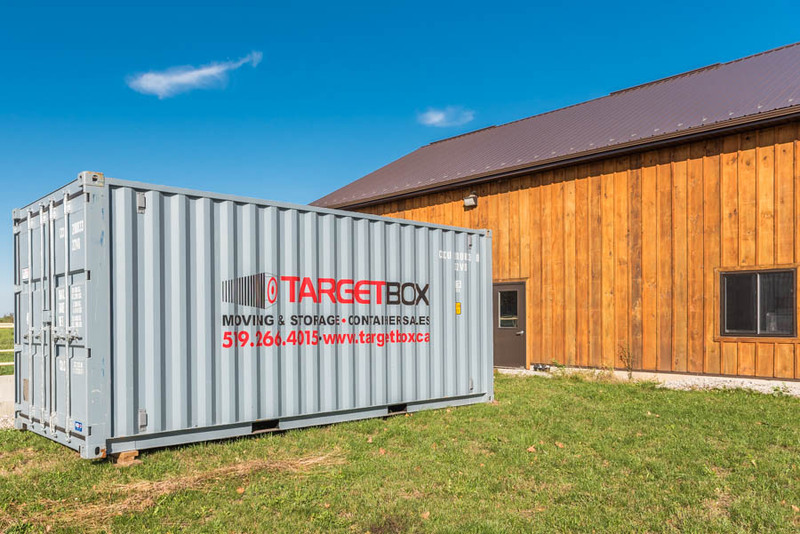 Besides the home storage usage, our clients find that our 10ft container is also a great size for short-term shed storage during renovation periods. 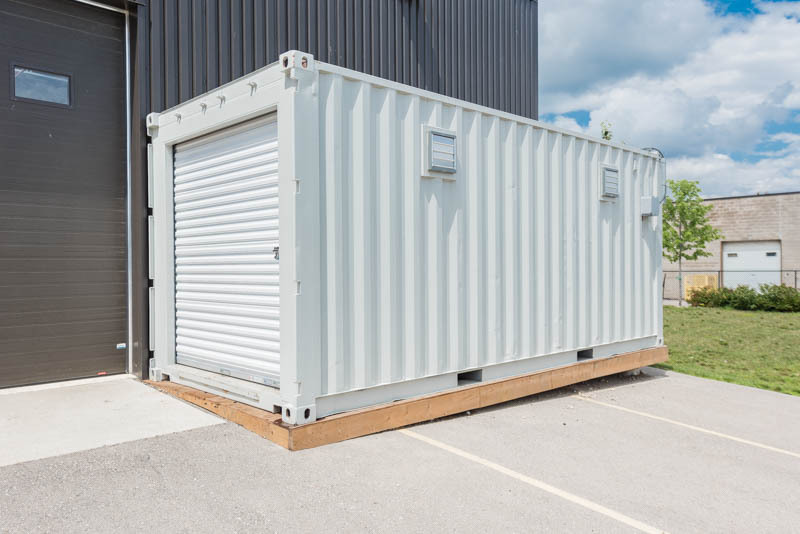 Our custom container modifications allows you to add a variety of multiple features to your container, making storage, accessibility, and organization much easier. Security Details: Containers made out of 8-gauge steel, with extra-strong members and corner posts. Our new containers have a lock box system which protects from bolt cutters. 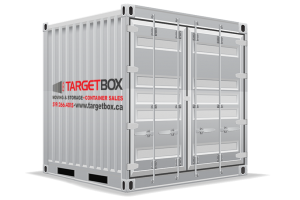 This TargetBox will hold the contents of most two to three-bedroom homes, and is the most popular container size we offer. If you have a larger home, consider renting two containers! This storage box fits comfortably on most driveways, making it the perfect storage choice for large-scale home renovation projects. Security Details: Containers made out of 8-gauge steel, with extra-strong members and corner posts. Our new containers have a lockbox system which protects from boltcutters. Our largest portable storage box provides plenty of space for even the largest home renovation. One thing to take into consideration is if you have enough empty property space in order to store the container. If you do not have enough room to store your container, TargetBox offers a secured storage yard, storing your container without any additional cost. Not sure which size you need? We’d be happy to help you find the right fit for your renovation project! Call 519-266-4015 for additional information. 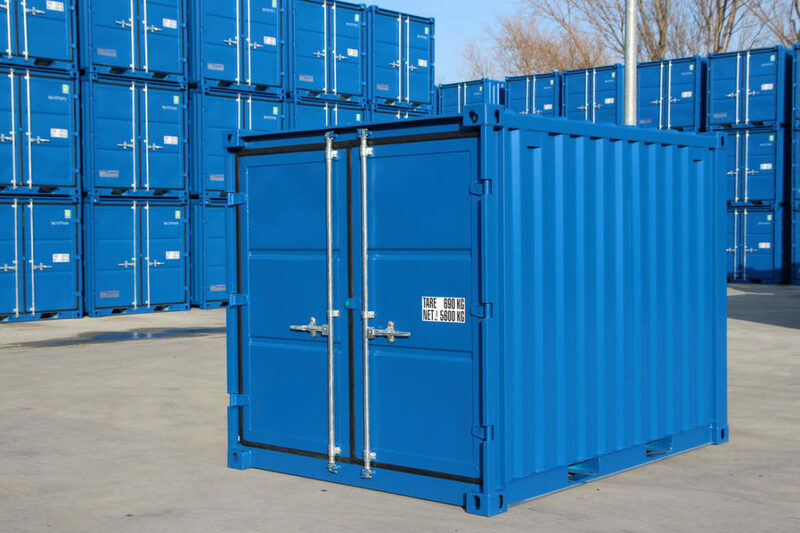 We rent and sell containers in a variety of sizes, depending on your individual storage needs. 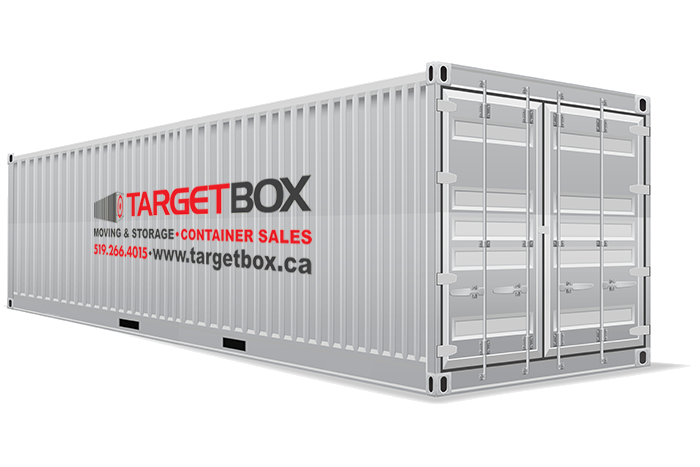 The information below will provide you with the knowledge to decide which TargetBox container will suite your needs. 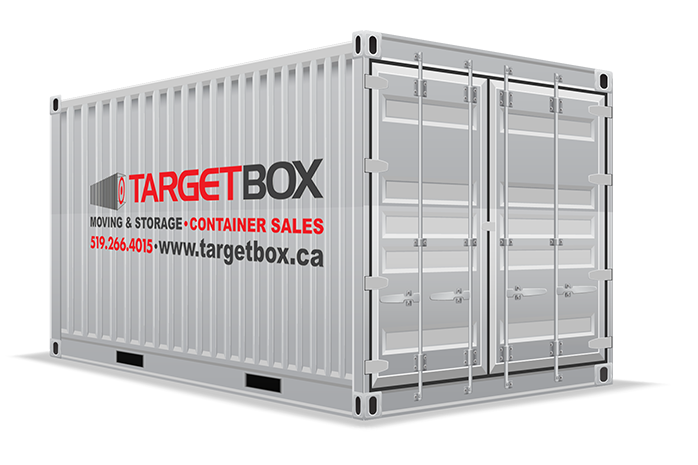 This TargetBox will hold the contents of most two to three-bedroom homes and is the most popular container size we offer.